How to Grow an Urban Forest is a 10-step guide to developing and maintaining urban tree populations. 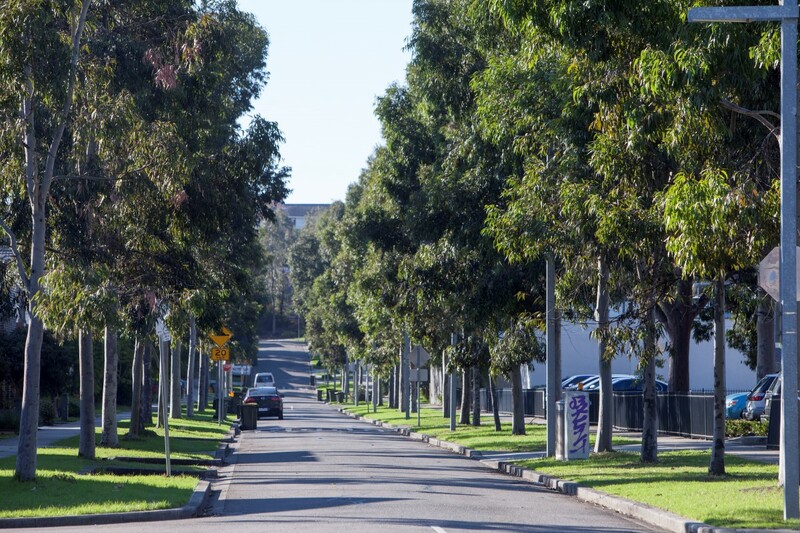 The guide is a vital resource for urban councils across Australia, helping them strategically plan for and develop healthy urban forests to create liveable and climate resilient cities and towns. The guide was inspired by the City of Melbourne’s Urban Forest Strategy, which aims to increase our canopy cover from 22 per cent to 40 per cent by 2040. The guide includes case studies from cities that have successfully implemented Urban Forest Strategies such as the City of Melbourne, the City of Adelaide, the City of Port Phillip, and Christchurch City Council. Visit the 202020 Vision website to learn more and download the guide. How to Grow and Urban Forest is a ten-step guide to help councils save money, time and share practical knowledge.